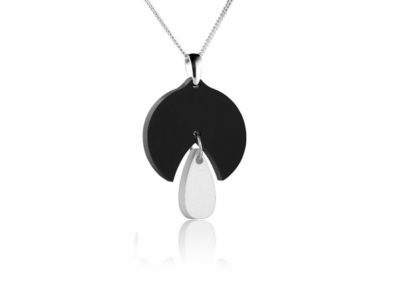 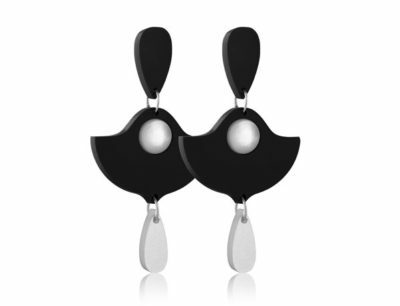 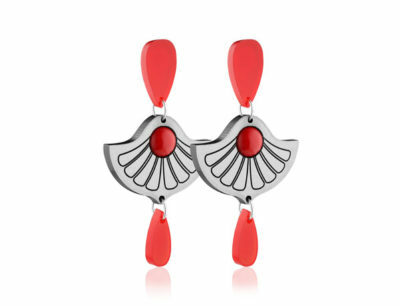 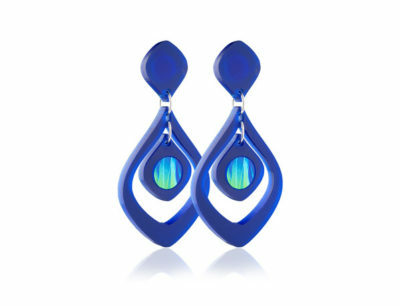 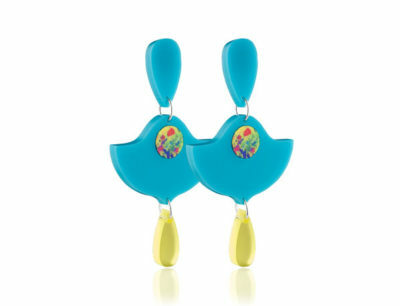 The Duo Black Snowdrop earrings are perfect when you are looking for a finishing touch that won’t dominate an outfit. 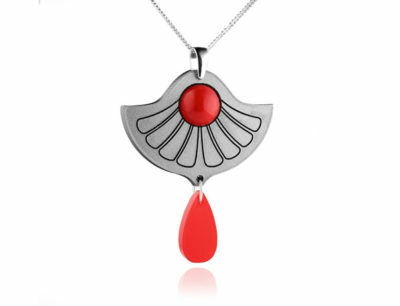 It will add just the perfect size to look understated but dressy. 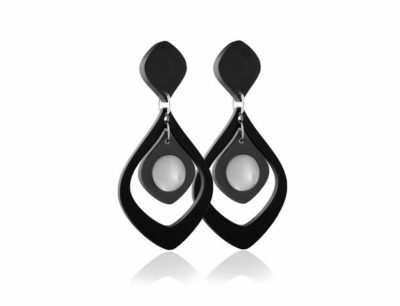 The delicate pearl drop adds the finishing touch and they are finished with sterling silver earring posts. 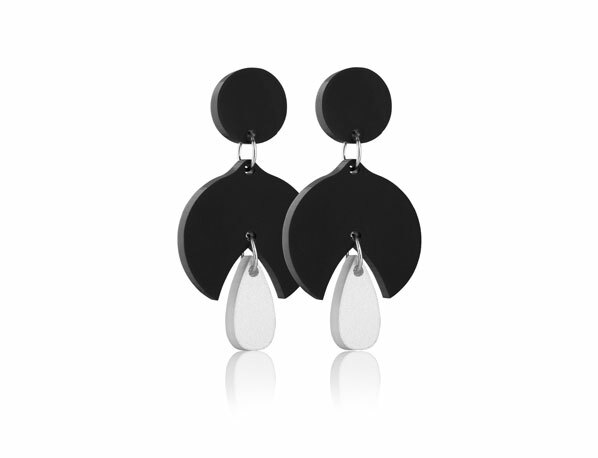 Black matt acrylic earrings with acrylic drop detail.